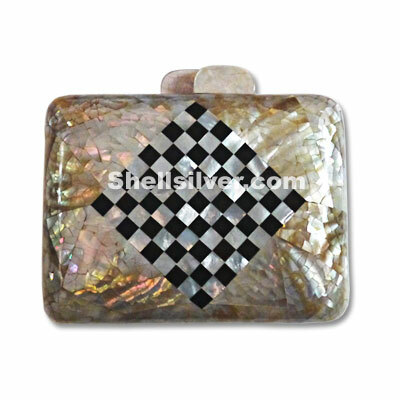 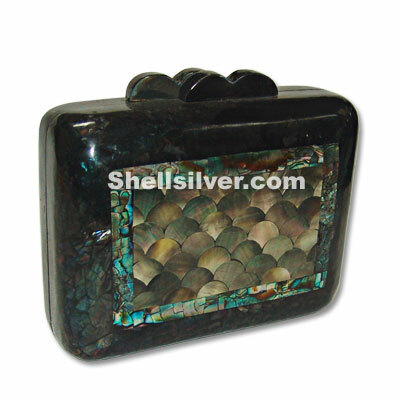 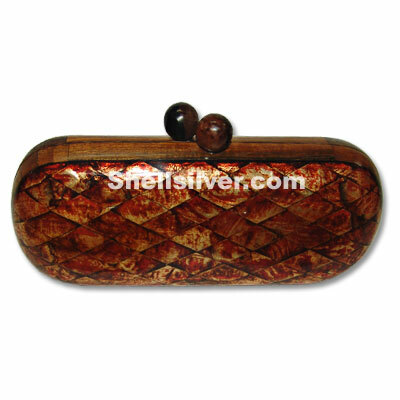 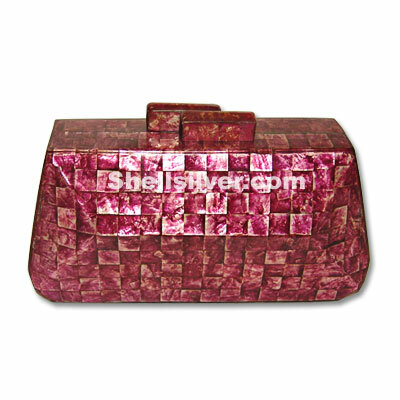 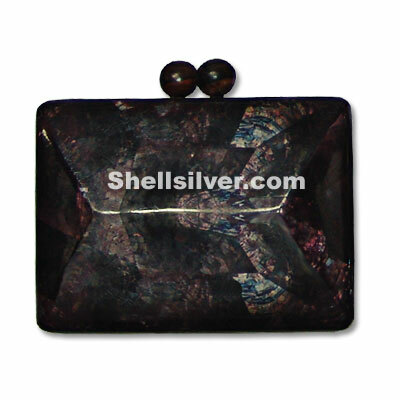 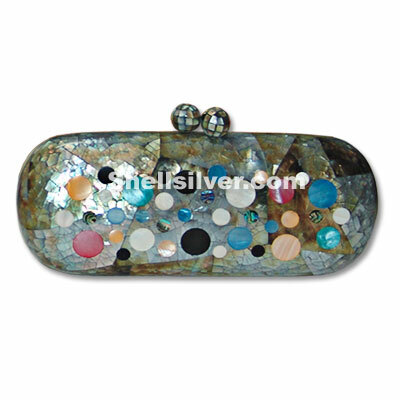 Oyster shells bag or clutch handbag in square shaped with sided 6x4, 25x1, 25 inches made of violet more.. 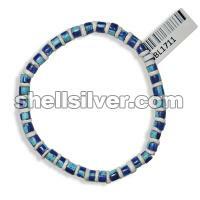 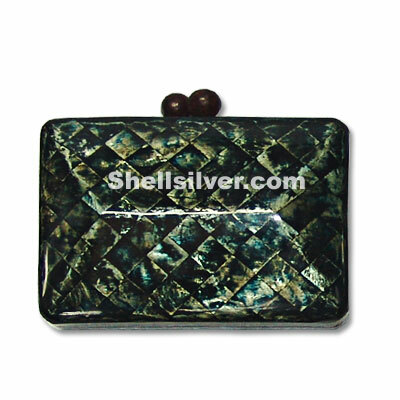 Shell handbags or evening clutch bag in square w/ sides 6x4.5x1.25 inches in capiz shell blue green more.. 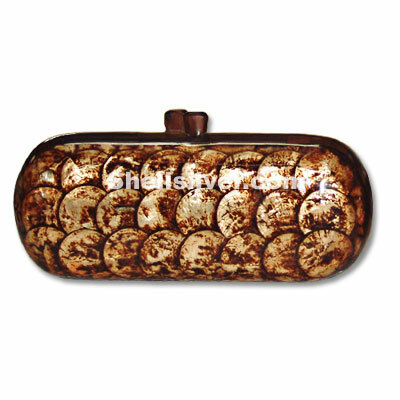 Oval capiz shell handbag or shell clutch handbag elongated oval 22cm x 10cm x 7cm dimensions made of more.. 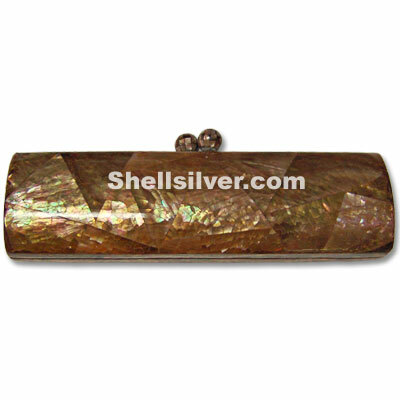 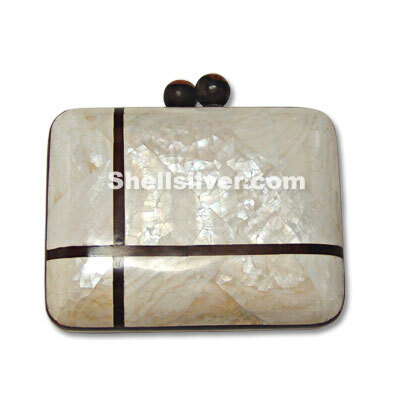 Shell Evening Bag shell clutch handbag elongated in 22cm x 10cm x 7cm dimensions made of capiz shell more..
Blacklip shell handbags or shell clutch handbag in elongated oval 22cm x 10cm x 7cm dimensions made more..
Kabebe shell clutch bag or shell clutch handbag in rounded square 16 cm x 12 cm dimensions made of k more.. 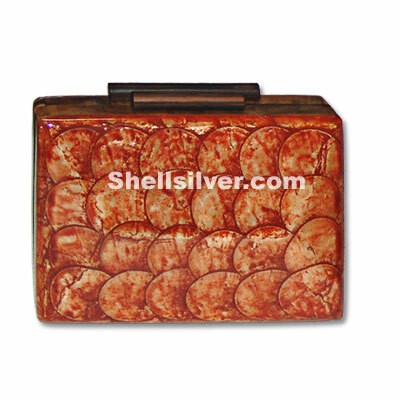 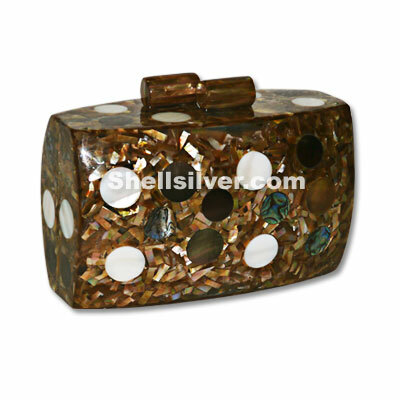 Shell Purse Handbag perfect in any occasion such as evening party, wedding, debut, birthday, dinner more..
Shells bag in shell clutch handbag square shape 6x4.75x2.25 inches in capiz shell orange half moon i more..
Evening clutch bag in rounded square shape 16cm x 12cm x 6cm made of brown lip shell rainbow crackin more..
Shells bag or clutch handbag made of capiz shell in 17cm x 9cm x 4cm, magenta color and square inlay more..
Evening clutch bag in rounded rectangle shape 15.5cm x 9.5cm x 7cm made of brown lip shell, kabebe s more..
Evening clutch bag in rounded square design 15.5cm x 12cm x 6cm made of kabebe shell cracking w/ bla more..